Wallpaper is back in style! Isn’t it wonderful how at the end of the day you have completely transformed a room! 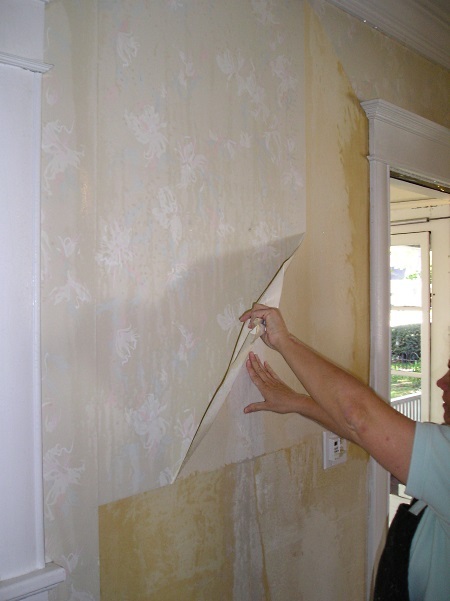 That is what is remarkable about doing a wallpaper project in your home and even if it is just stripping an old pattern off your walls you will accomplish quite a refreshing and rewarding change for all your hard work! 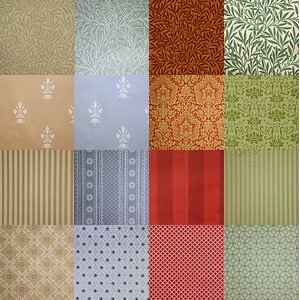 Choosing wallpaper is often the hardest part of your whole project. I hear many stories from customers about looking through books for hours, with no decisions to show for it. 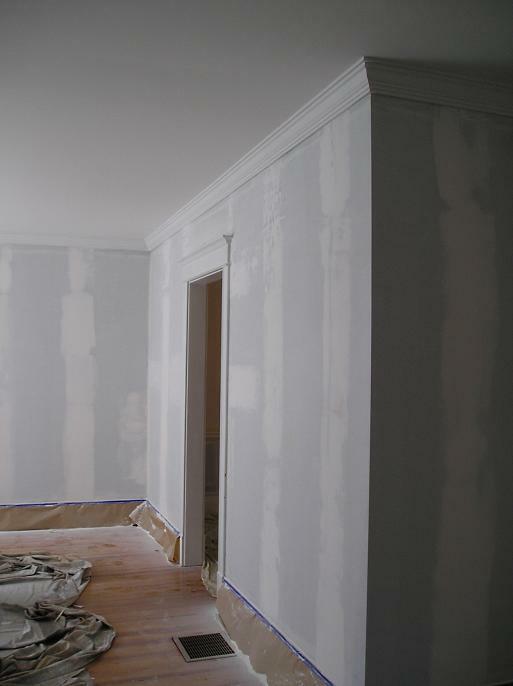 While I am not a decorator, I do have some basic guidelines many folks find useful. The best advice I ever heard from an interior decorator was this: decorate for yourself, and not for the next person who will live in your home. 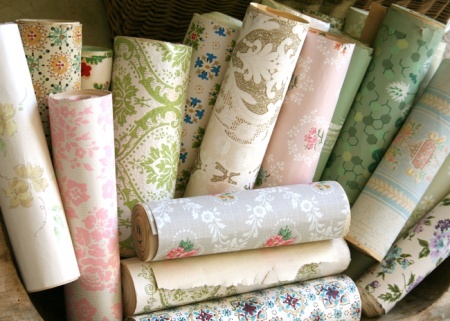 Find out what the labels mean, what the difference between commercial and residential papers is, and learn a little bit about wallpaper history in our types of wallpaper section. 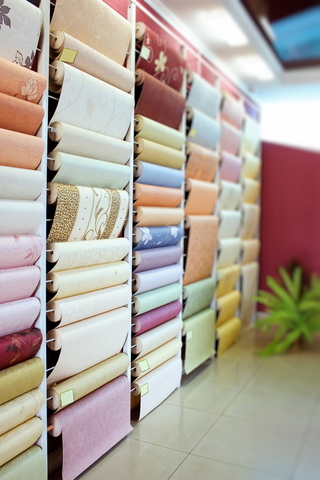 Take the mystery out of choosing wallpaper – you’ll learn what features are best for each room. 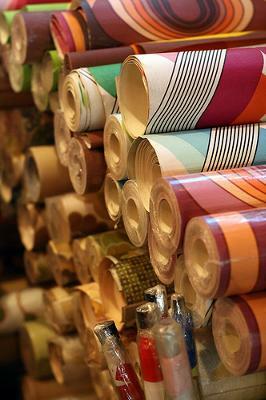 And for decorating tips, check out our section on wallpaper colors and pattern choices. 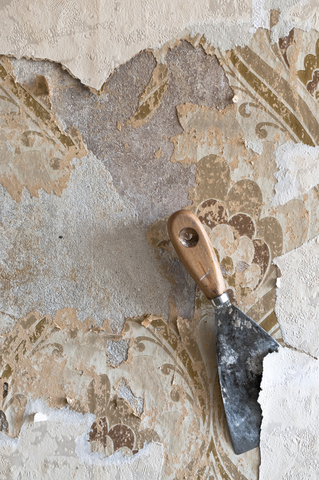 Wallpaper removal seems to frustrate so many would be do-it-yourselfers. 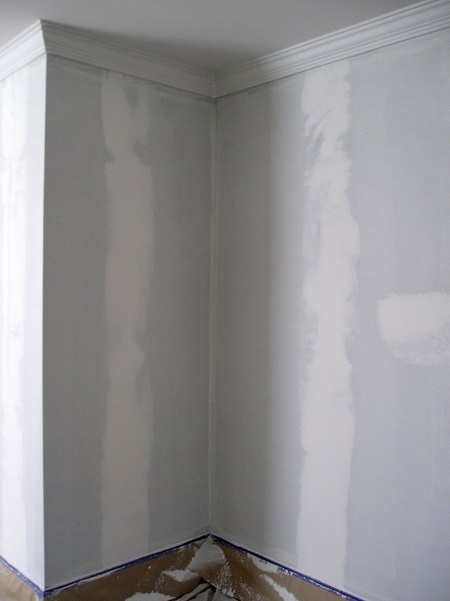 There exist many dead-end stripping methods that can also cause damage to walls. 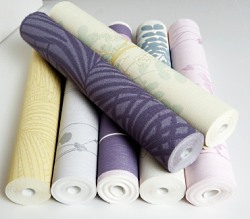 Then people start swearing they will never have anything to do with wallpaper projects ever again! 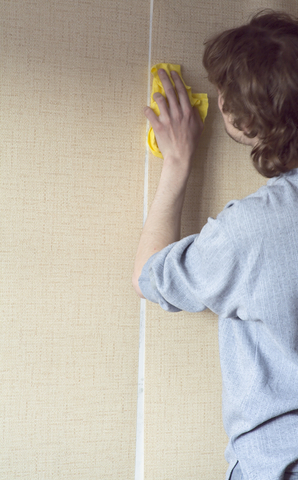 Our measuring section will help you figure out how much wallpaper you need. 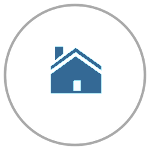 Make the job go smoothly by choosing the correct tools and materials, and make sure you choose the right glue or paste for the job. 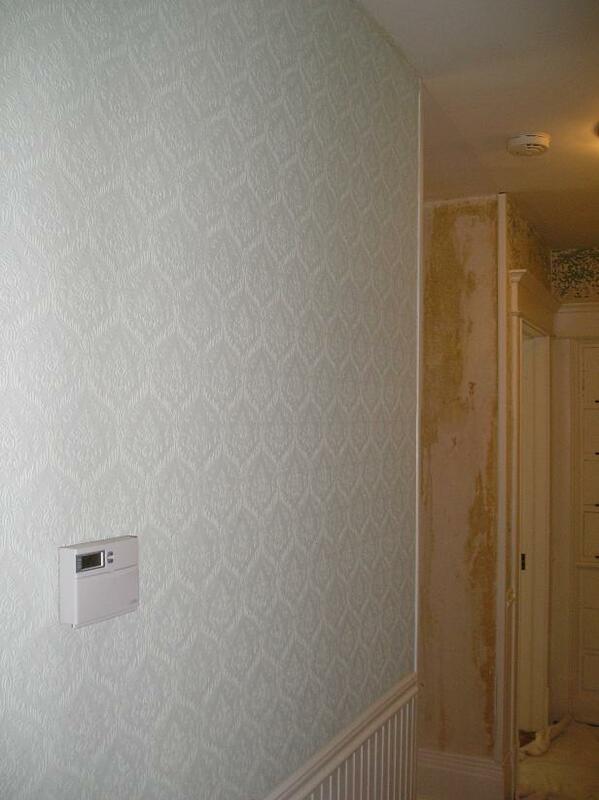 If you don’t skimp on the prep work, installing your wallpaper will be a piece of cake. 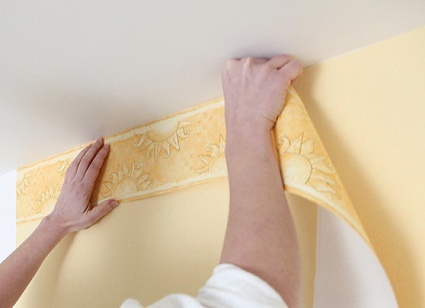 When you are ready to hang your wallpaper I will take you through all the steps. 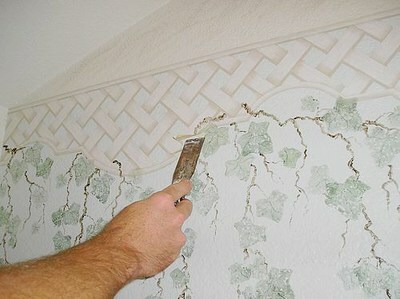 Finish the job with some special effects- see our borders, murals, and ceilings section for ideas. 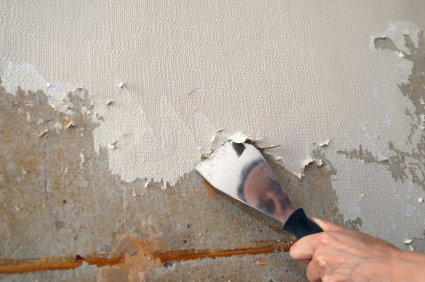 If you’ve ever wondered “should I paint over wallpaper?” our list of pros and cons should help you decide. 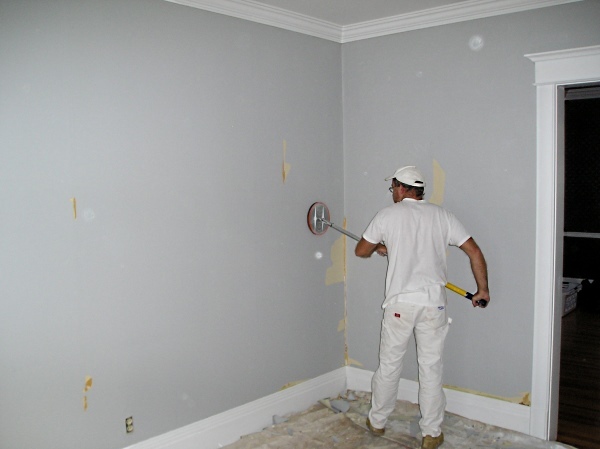 Our section on painting over wallpaper will help you achieve professional results every time. 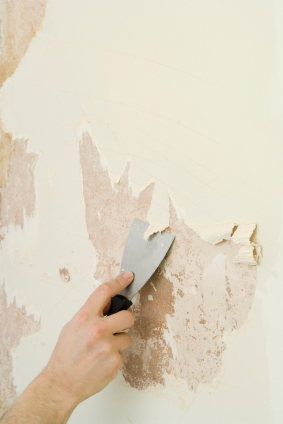 We’ll teach you how to remove wallpaper- even if it’s been painted over! 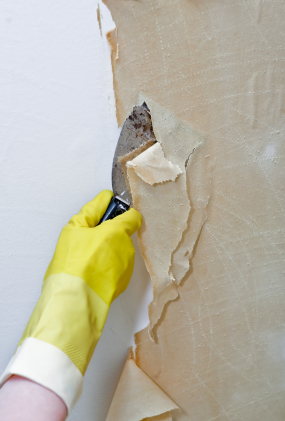 Finally, find out how to remove wallpaper glue and follow these instructions for painting after removing wallpaper. Panoramic photos for a room border. 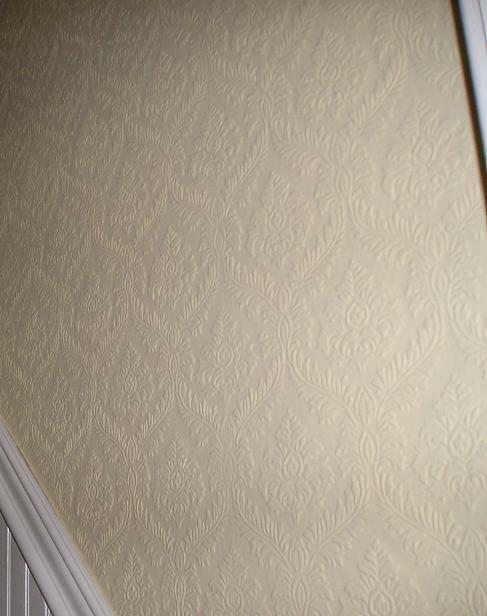 Should I Remove Wallpaper or Paint Over It?